Yacht charter in these stunningly beautiful islands can be a logistical challenge, but for those with time to spare it is extremely rewarding. Journeys in the Savu sea can literally take you from ridge to reef - from the volcanic crater lakes of Kelimutu, through rural landscapes, sleepy harbours, to coral fringed islands with unrivalled diving spots. While the region features idyllic shores, reefs, landscapes, and sites of historical interest, it is above all contact with the people that makes it so special. Everyday life is filled with ritual ceremonies, and the craftsmanship one witnesses in activities like ikat weaving is living proof of a unique heritage. Raja Ampat is an archipelago located off West Papua (Irian Jaya) a region known for fascinating indigenous tribes, rugged terrain, impenetrable rainforests and exquisite, absolutely world-class scuba diving. 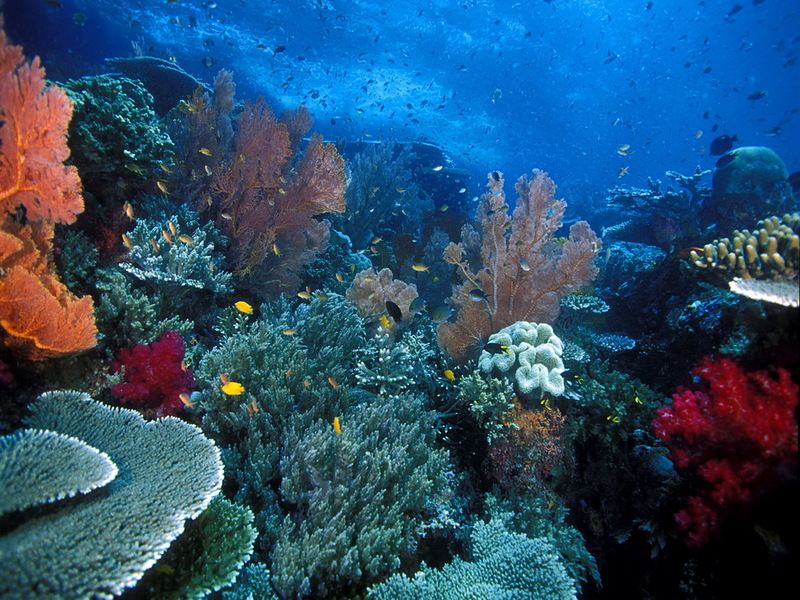 Extraordinary island landscapes, and even more extraordinary reefs make the Raja Ampat unique. At the heart of the Wallacea Triangle, Raja Ampat offers the highest recorded marine diversity of anywhere in the entire world, for fish coral and invertebrates, with over 1,070 fish species, 537 coral species and 699 mollusc species. The islands of the Raja Ampat can easily be described as a yacht charter heaven. Sulawesi, a spider-shaped island formerly known as Celebes, has four peninsulas that enclose three huge bays: the Gulf of Tomini, the Tolo Gulf, and the Bone Gulf. In the north is the capital Manado, the gateway to Bunaken, a marine park with some of the world's most exceptional coral gardens. Down South, Wakatobi is a marine national park with world-class diving, and in the gulf of Tomini are the Togean islands - idyllic and magical. Throughout there is a great diversity of people and cultures. 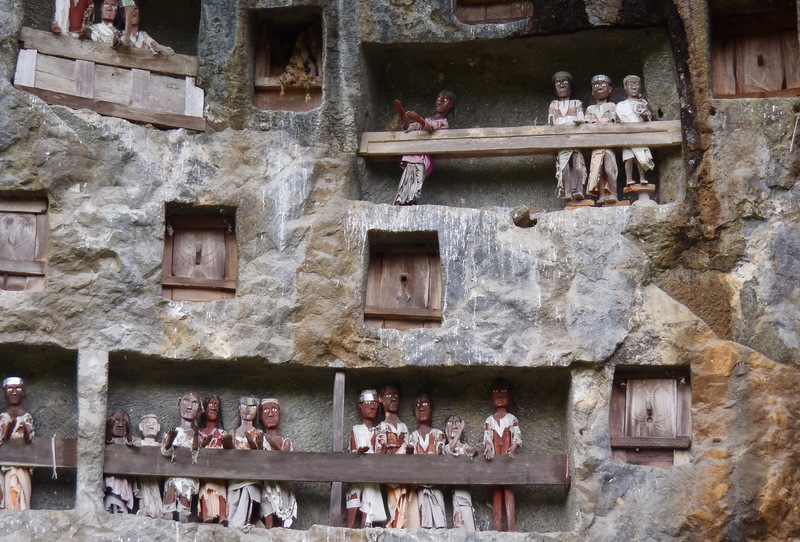 The geography dictated that some, like the Bugis, became seafarers, while others, like the people of Tanah Toraja who were hemmed in by mountains, developed land-locked cultures. The Maluku archipelago is a group of a thousand islands, also known as the Spice Islands, and though remote and nearly forgotten, their significance in history is truly amazing. The locally grown nutmeg was so valuable in Europe’s markets that it was at one time worth its weight in gold. 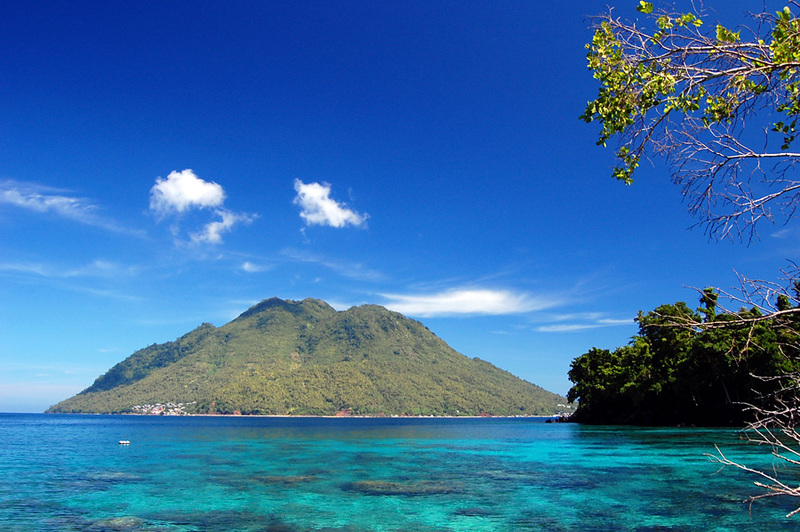 Remote and pristine, the name Maluku itself is thought to have been derived from the Arab trader's term for the region, Jazirat al-Muluk “the island of the kings”. 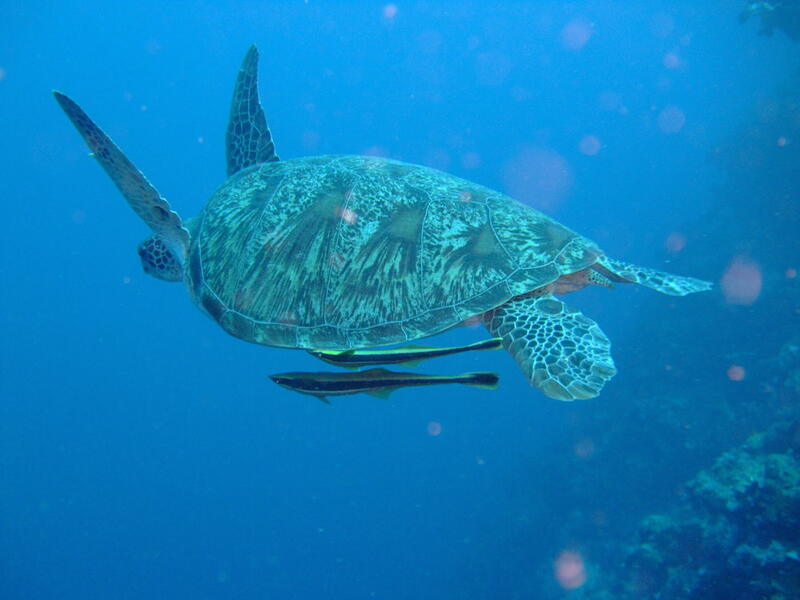 Today the islands of the Banda Sea are no longer teeming with spice traders, but instead welcome visiting yachts to explore some other hidden treasures - the underwater reefs where one can find large pelagics, WWII wrecks, macro life, caves, and sea mounts.